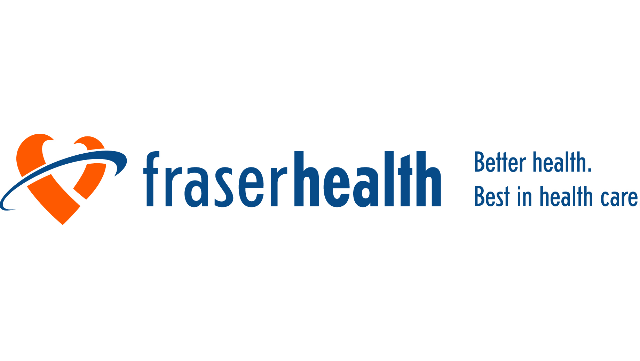 The Fraser Health Authority (FHA), British Columbia's largest and fastest growing health region located in Metro Vancouver and the Fraser Valley is seeking an energetic and dedicated Geriatrician to join our team in Fraser North in a Permanent Part time capacity. The Fraser Health Older Adult Service provides a network of clinical services including five Acute Care of Elderly Units, seven ambulatory clinics and inpatient consulting currently at eight acute sites. Our hospitals are affiliated with the University of British Columbia and thus offer opportunities for clinical practice, as well as teaching and academic research. The Service has an active research program including the area of falls/balance. The successful candidate will work in an interdisciplinary setting, within both ambulatory setting and shared rotation through any of the three acute care sites. This will include ambulatory practice in the currently active New Westminster Specialized Seniors Clinic and in-patient activities at any of the following: Burnaby Hospital, Royal Columbian Hospital and Eagle Ridge Hospital (in-patient and ACE Unit consulting and interdisciplinary liaison). This is a part-time (0.7 FTE) position. The successful candidate will contribute to academic and teaching components of the Service and be expected to apply for a clinical faculty appointment with the University of British Columbia. Burnaby Hospital is a 279 bed hospital offering medical, surgical, tertiary palliative care, psychiatry, as well as 24/7 emergency services with 82,789 visits annually.